“We are losing it!”: Russian medievalist community between 1985 and 2010. Do we need a synchronic history? 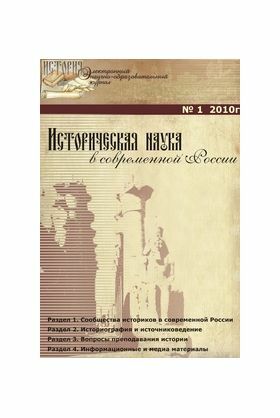 The problem of the evolution of Rome archaic legal system in the Russian historiography of 19th-20th century.